The leather quality was good and the design was also good. 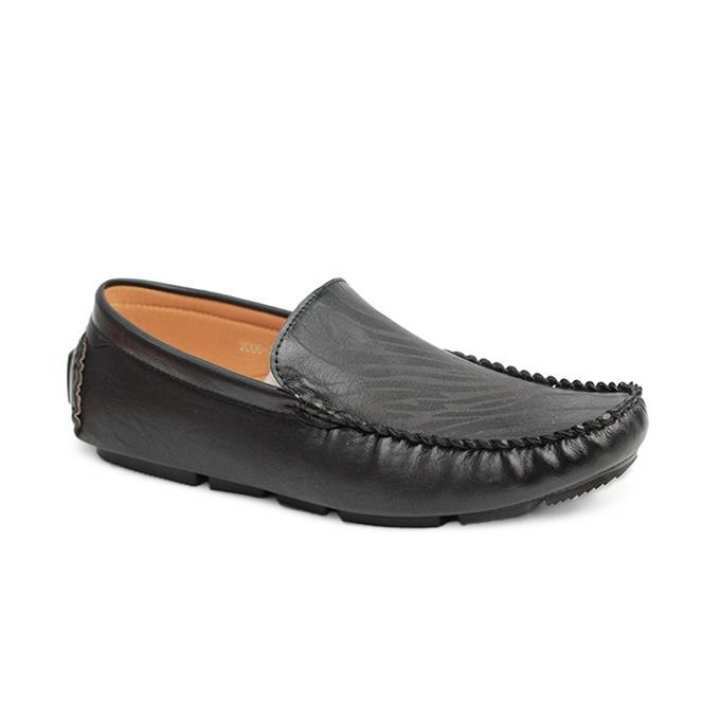 It's a very comfortable Loafer to wear. 41 size out of stock dhakce onek agea thake.... kobe pawa jabe 41 seiz?